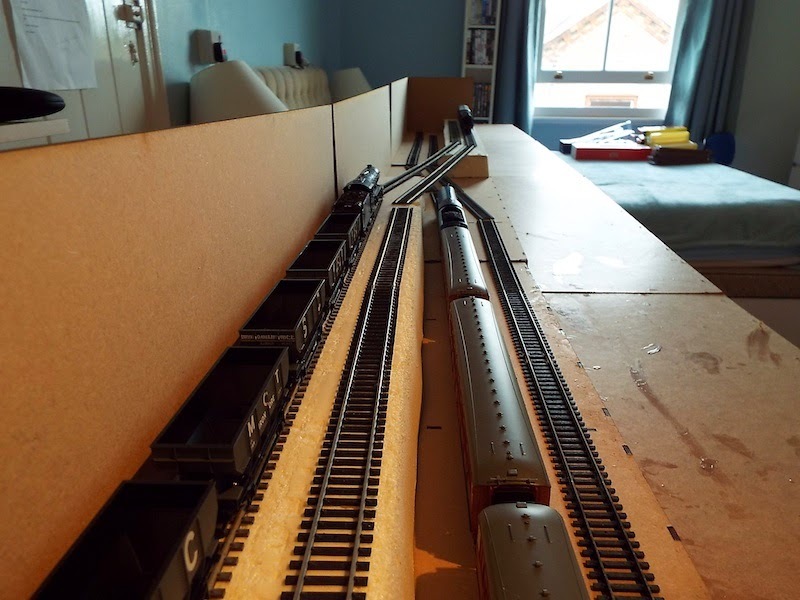 THE BRITISH RAILWAY STORIES LTD: "The layout building begins…"
Many years ago, I had a little six feet by four feet model railway. It was a Christmas present from my father and grandfather, when I was seven years old. 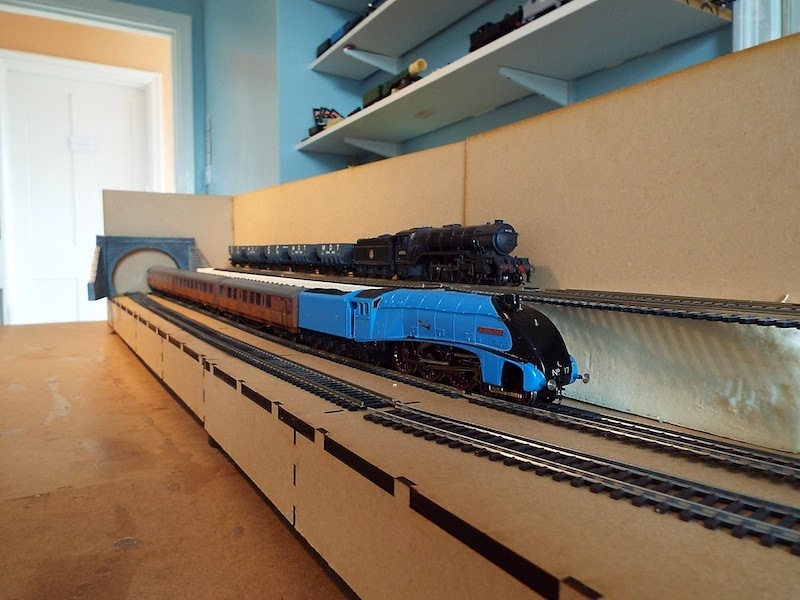 The baseboard which formed that first model railway formed the next, which was christened Copley Hill in 2006 and formed the basis of this blog for many years. 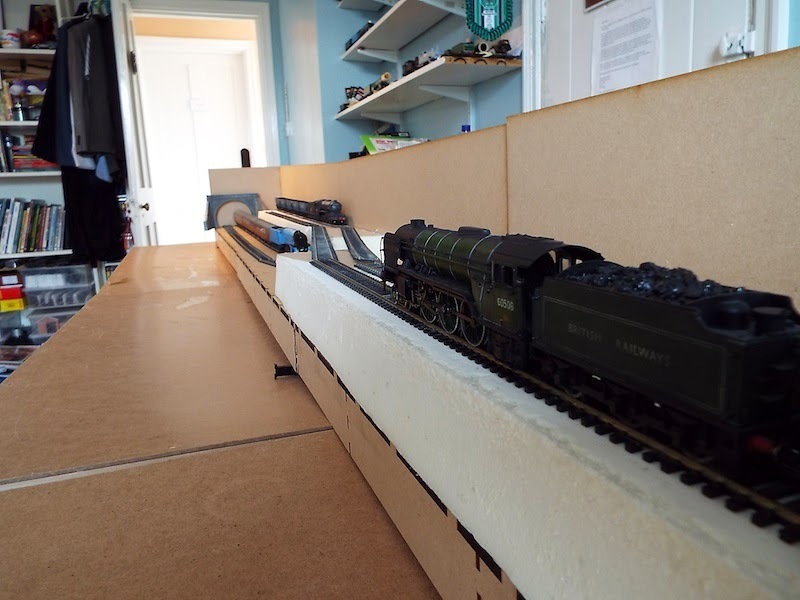 I had lots of fun, whether it was filming those early episodes of The British Railway Stories, filming the Hornby Vs Bachmann review videos (sorry for the lack of updates there by the way!) or just watching my favourite trains go round and round. Times change, and interests grow. I wanted more than a roundy round with a shed in the centre. I wanted something which could sustain my interest and increasing locomotive fleet. 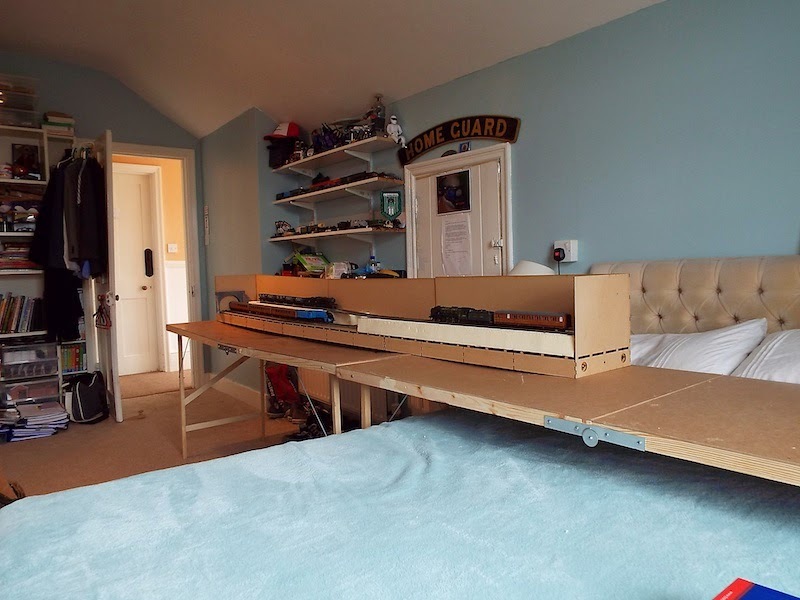 This Christmas, that baseboard turns twenty years old, and it will form the centre board of the fiddle yard for my new model railway, as yet unnamed. So in the last few weeks I made a start, finally, on replacing Copley Hill. 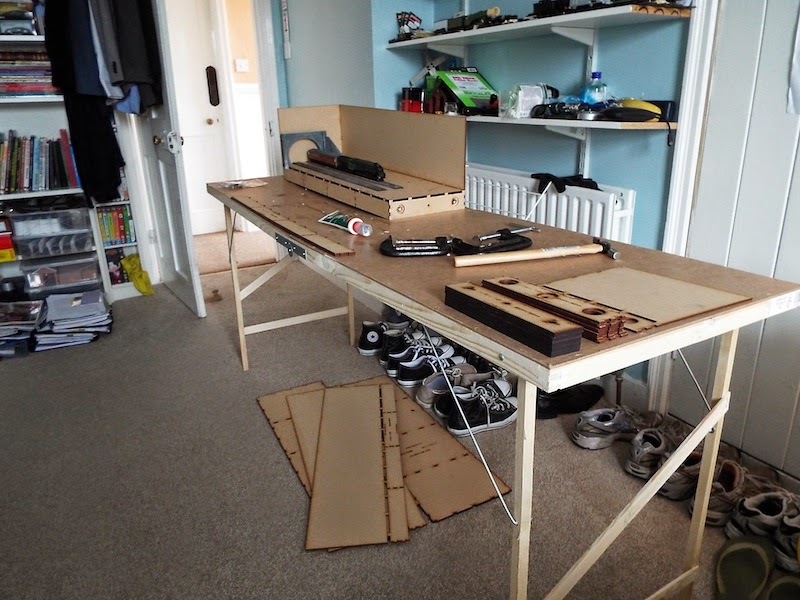 I started with building the first of what will eventually be six scenic baseboards. They are laser cut baseboards, available from Tim Horn here. 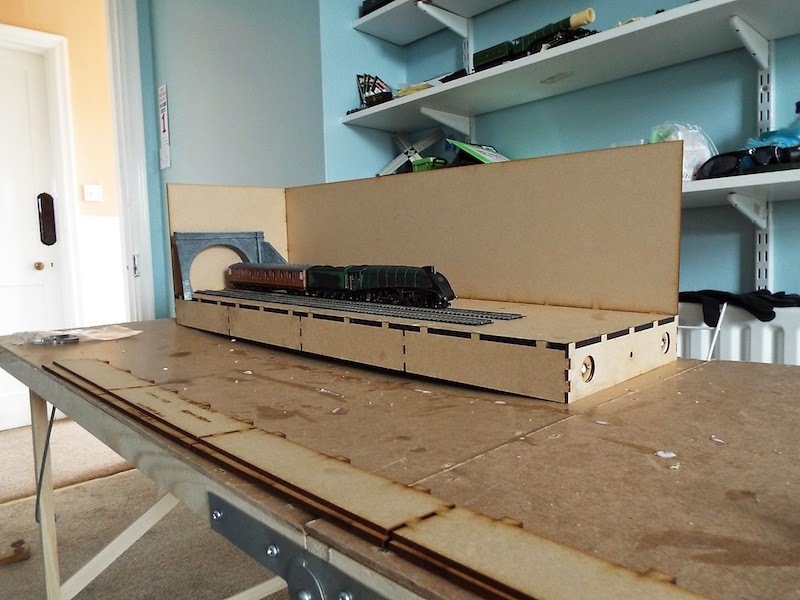 The reviews in the model railway press had been favourable, so I thought I'd give them a try, buying his pack of three light weight baseboards first. They go together very well, with nothing more than press fixing, a bit of wood glue and a small mallet. Perfect for my hamfistedness! This afternoon, I finished the last two of the first three boards, and then started layout planning. 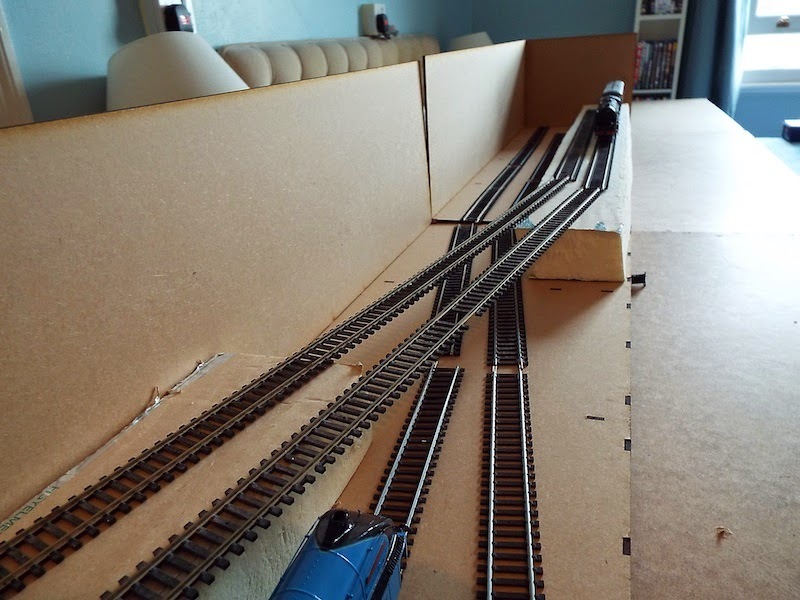 I have a vague idea of what I want from the finished layout, and so put together a bit of a photo opportunity. So the idea is to create a mainline on a lower level and one on a higher level, with tunnels at either end and making use of retaining walls almost everywhere. What I like about this side is that the width and length of the baseboards make them pretty easy to handle. 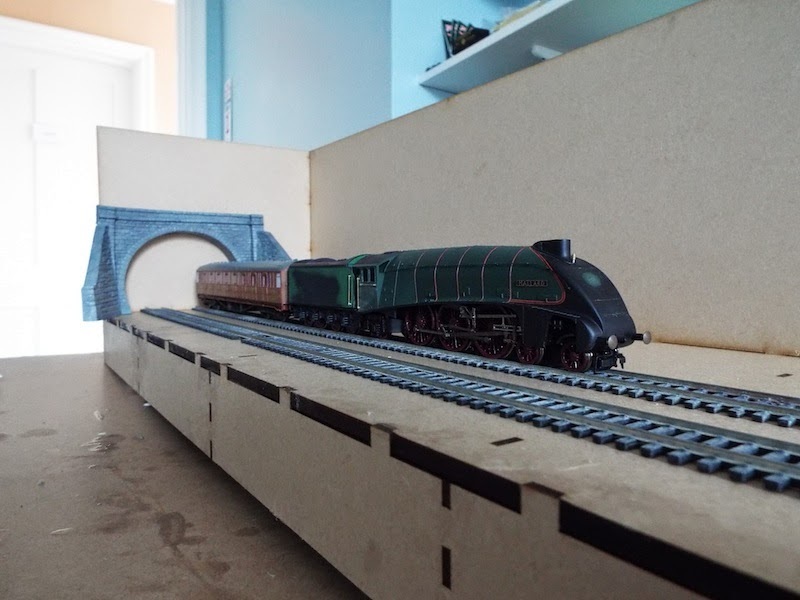 The crossover of the two lines is likely to include a girder bridge, which I am working on. 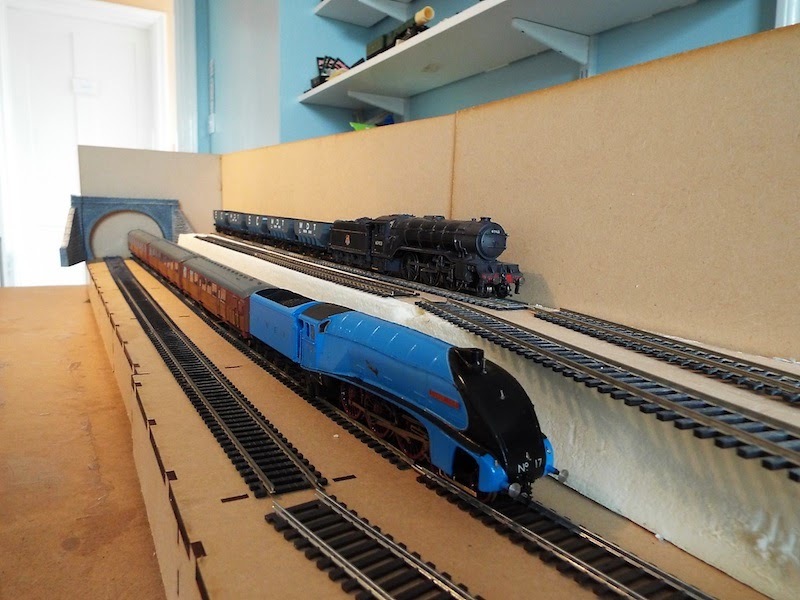 The embankments are likely to be built up by sections of off cut foam board. So I'm afraid, not a lot of detail today. Forgive me, it is Sunday and I am preparing for the week ahead. Please feel free to say hallo to me at the Talyllyn Railway on Friday if you see me out and about. 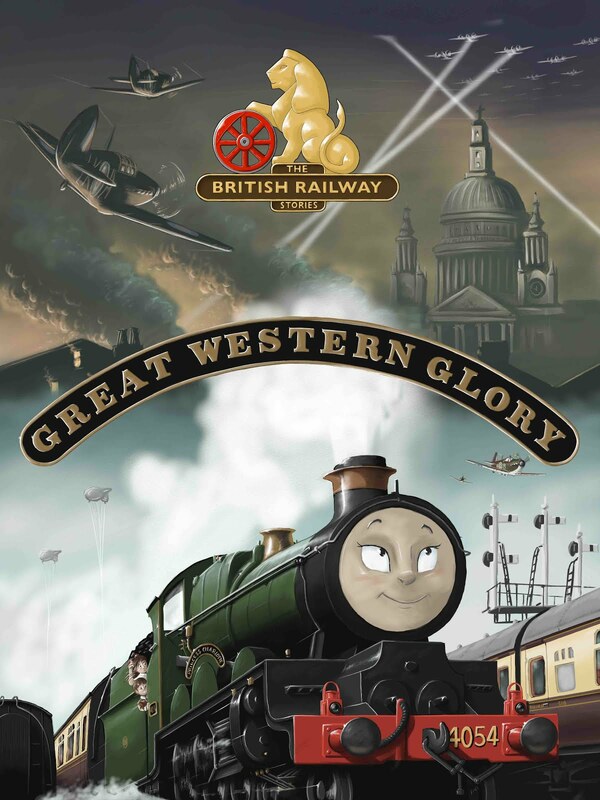 I will be there with The British Railway Stories' artist Dean Walker, presenting a special piece of his artwork for them to auction off in aid of repairing their no.1 locomotive. 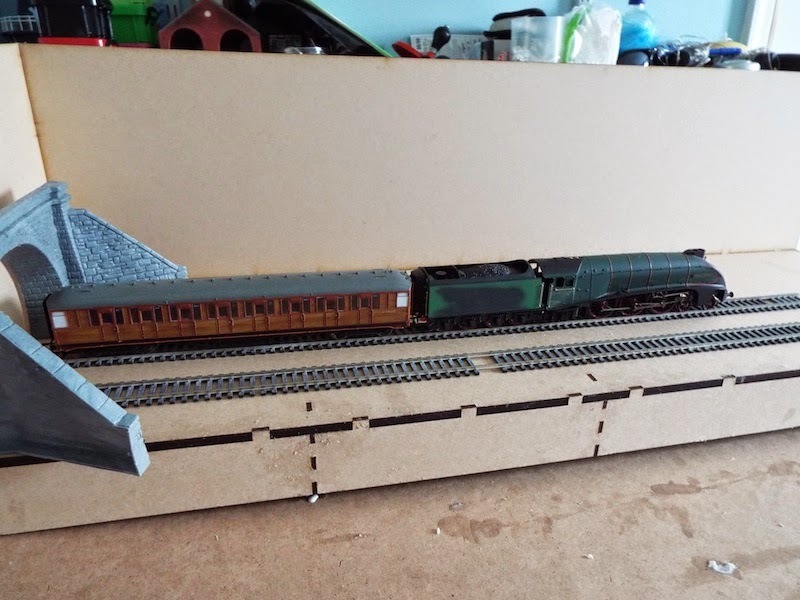 "…Mallard, and a minor rant on buffers"